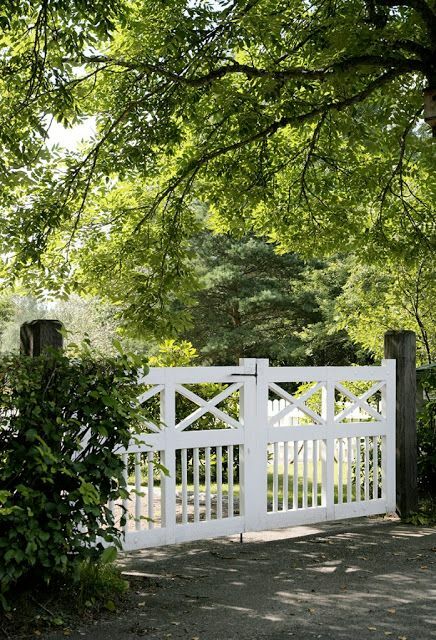 If you are looking for great ideas for your home and yard, consider these 8 tips for creating a unique wood fence gate that will improve your home. 1. Gather all the correct materials and tools that you will need to complete the project. It is so important to make sure that you have all the tools and materials you will need for your wooden gate before you even try to begin the building/installation process. There are so many inconveniences that you can prevent by gathering the materials and tools first. One of the biggest annoyances and hindrances for completing a project on time is when you have to make multiple unexpected trips back and forth to the store! 2. When you are building your fence, make sure that you save the best looking boards for your gate. Why? 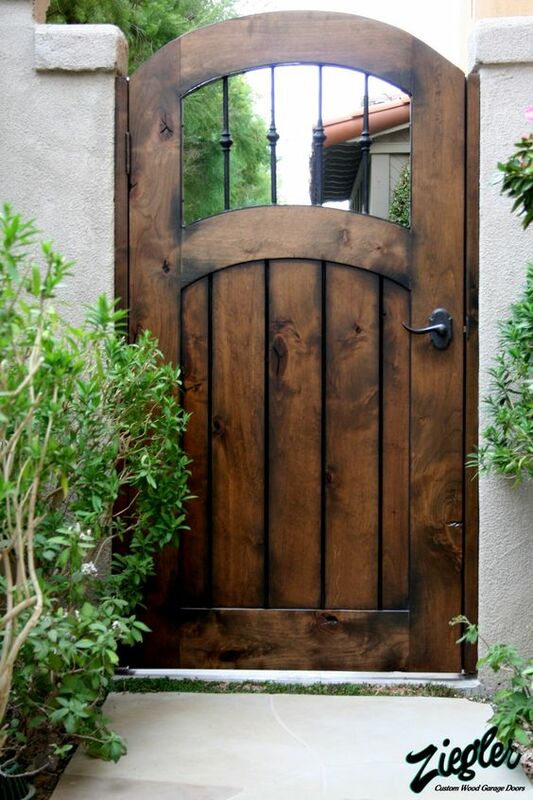 The wood gate is typically the focal point of your fence. It is the point at which most visual attention falls to; therefore, you want the best looking boards with which to build your wood fence gate. 3. 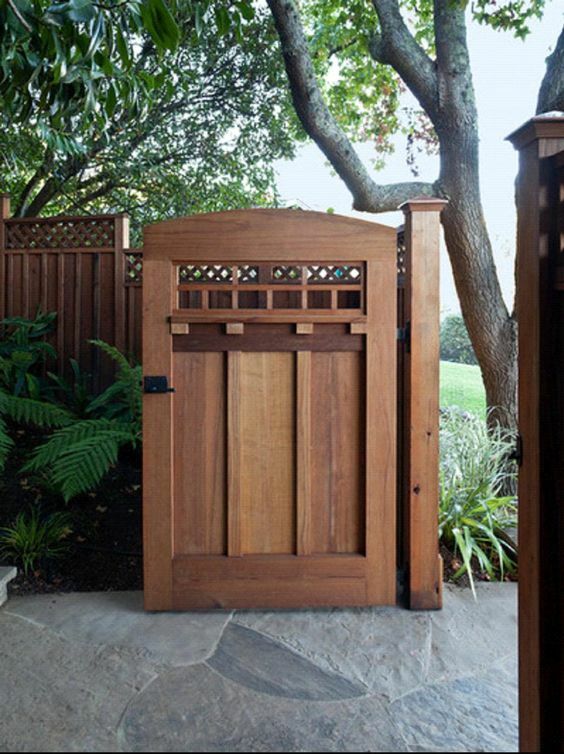 Before you begin to erect your wooden fence, make sure that you measure and set the opening for your wood fence gate. This will ensure that you are not left with a too wide or too small space for your fence gate once the entire fence is already constructed. The most commonly suggested width for a single gate is no wider than four feet. 4. Secure the wood fence gate: double nail the boards and support the gate with either an A or Z frame support. 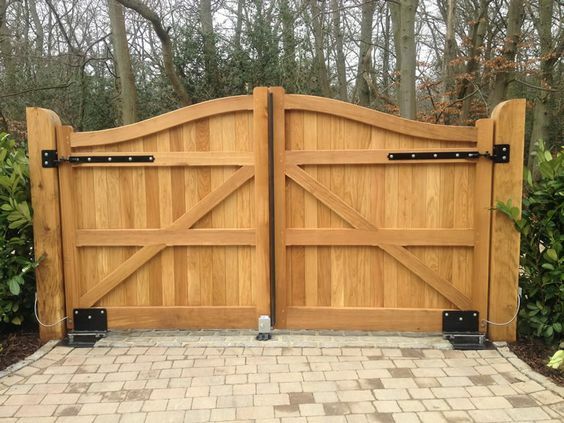 Securing your wood fence gate is very important because of all the opening and closing it will do over time, and properly securing the wood fence gate will make sure that it lasts a lot longer without the need for repair than an unsecured wood fence gate. 5. When installing the hinges for your wood fence gate, make sure that they are aligned on a straight line. If your hinges are out of alignment, the wood fence gate may not swing properly or even if at all! 6. Another tip for installing a wood fence gate is to make sure that you account for leaving a little bit of space between the bottom of your gate and the ground. This clearance is necessary to ensure that the gate can swing close and open without any hindrances. 7. When installing the gate posts for your wood fence gate, make sure that they are properly secured and level. If the posts are not level and secured properly, you will never be able to get your wood fence gate level or functioning properly! 8. Pay careful attention to which way you direction you want your wood fence gate to open and close when you are installing the hinges. There are a lot of points to consider and pay close attention to when attempting to build and install a wood fence gate. I hope that these tips have given you an overview of the instances you may encounter during your wood fence gate installation and building process! 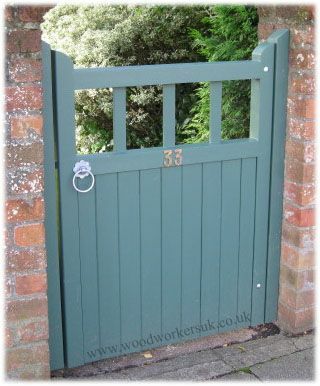 Wooden gates can be added to existing trees or shrubs as a boundary. 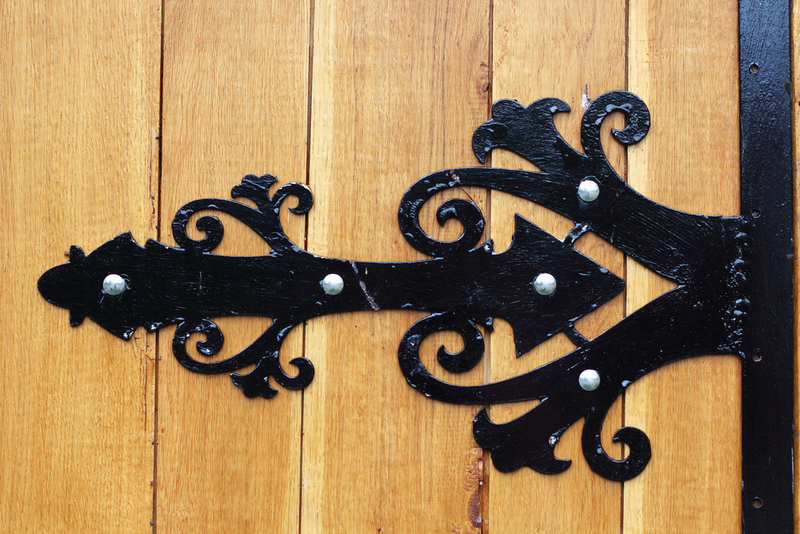 Ornate metalwork can add a fancy twist to a wooden fence. 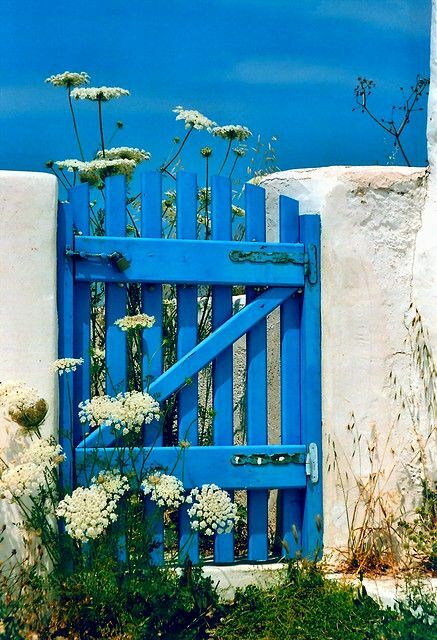 Simple wooden gates can be safe, secure, and beautiful. A curved gate can go nicely with different kinds of fencing material. 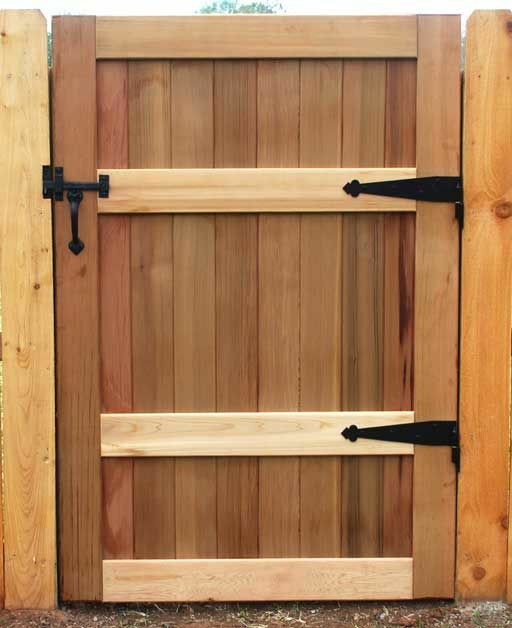 A solid wood gate can provide security to your home and yard. 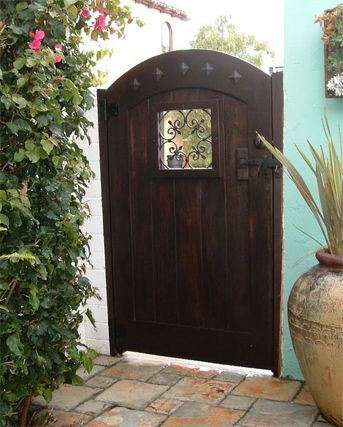 Wood gates can be painted different colors to contrast or blend with the fence. 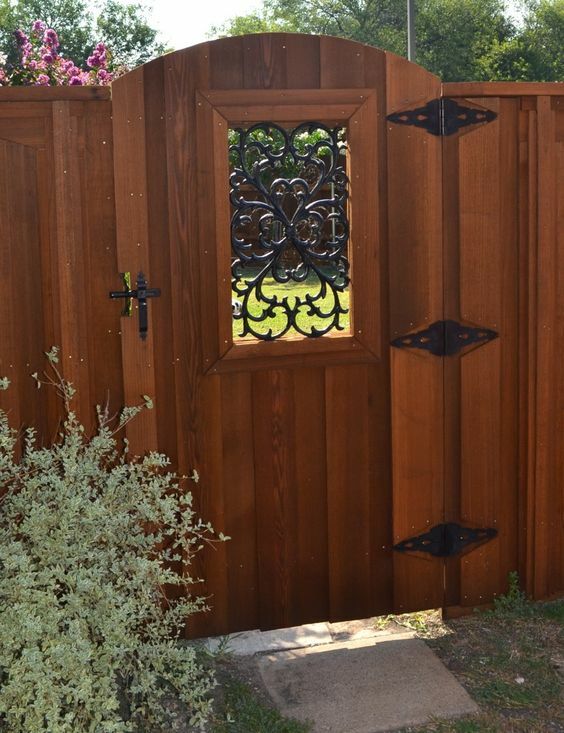 Wood fences and gates can be easily stained for lasting color. Wood fence gates can brighten up the exterior of a home. White wood fences are a traditional and classic design. Dark wood stained fences can accent brightly colored walls.